Just4Pooches specializes in unique, hard-to-find items for your pooch. 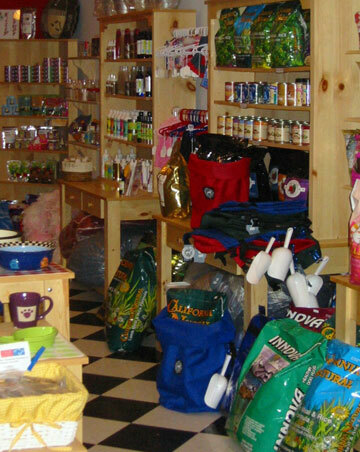 We carry natural foods and treats, accessories, apparel, toys, etc. We pride ourselves on our nutritional knowledge, one-on-one personalized service and high number of customer referrals. -	A Cheerful Pet toys: Gives cheerfully to those in need and since 2004, has worked with an orphanage in Nepal. We look forward to your visit, to share our canine knowledge, to pick up complimentary samples and treats and most of all, to meet your pooch. After all, our love of dogs and genuine concern for their well-being is the common thread among all who shop with us…can you tell that we love what we do? Click Here for a Full List of Manufacturers We Carry.